It has all been happening! In the space of a week we have been kicked out of the Google index, put back into the index and we still don’t know why! We have added two new categories of great new music, added a Glossary of music production terms and have started a Media Voices section on the site. 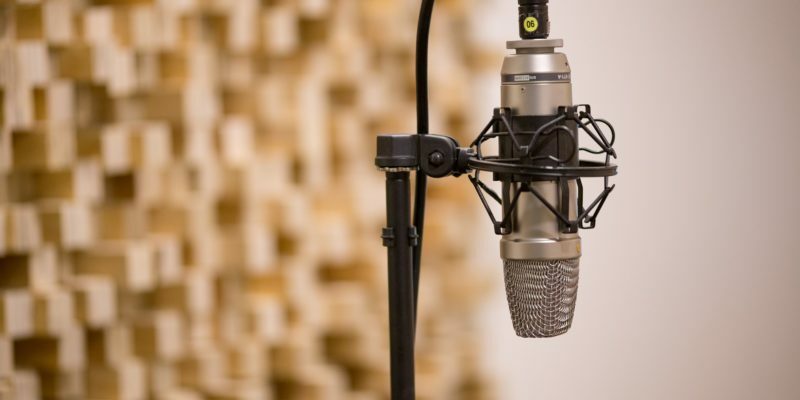 The media voices section is designed to offer our customers and visitors access to voice talent that can record and deliver professional voice-overs for use in a range of new media applications and the conventional ones too. 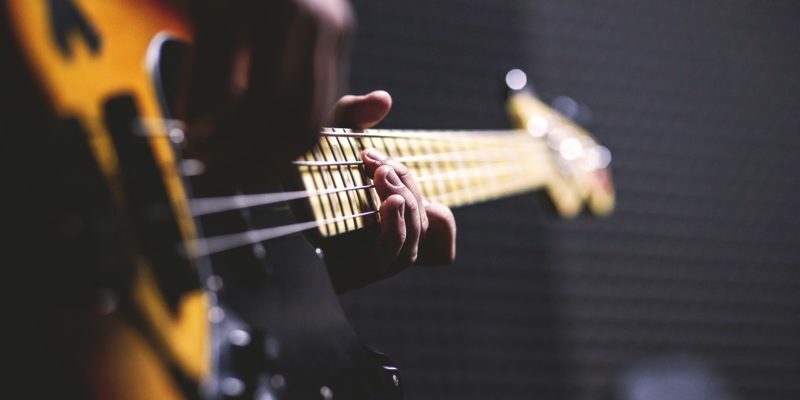 We created the folk rock section in response to a fantastic music submission by Ian Plunkett and Lara Bartocci Plunkett, who go with the slogan ‘independent music for independent minds’. As you will see from their website they are a talented pair and you can support them by purchasing their albums for personal listening. Their beliefs greatly appeal to my own philosophy. All the best to them and we hope we can help them along the journey by selling many royalty free licenses of their music . The underscore versions of their album are ideal for media use and a stroke of genius on their part, I wish all bands were this flexible. ‘Our aim is to be free of the mechanisms and ties of the big wheel that is known as…..’ the music business’. Our only interest is the art of song writing and making music. We only wish to move you. We are grateful to all the people who take the time to listen to…. and appreciate what we do. We want to carry this on independently and stay out of that big wheel ‘. 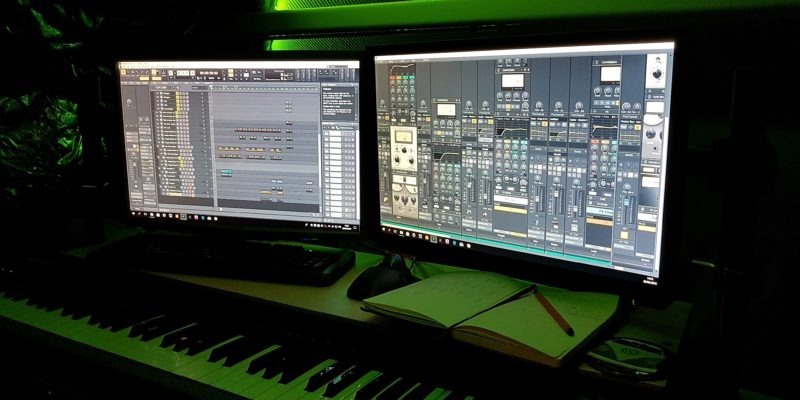 This new section consists entirely of the amazing music of young talented 16-year-old Polish producer, Tomasz Los who goes by the name of Synthetic Substance. Tomasz’s music has a quality often not achieved by people twice his age, I am sure he will go along way and become hugely successful – his talent can get even better with time. His music has a visual quality and brilliant production that makes it ideal for use in media productions and films. Equally the contemporary nature of his music, with its relaxing down tempo grooves make it ideal for chilling out to. A must for anyone’s ipod! Tomasz’s music can be purchased on our royalty free music license here for inclusion with media productions / projects. You can also support Tomasz by purchasing his albums for personal listening through his MySpace profile .